Sources told DNA that the transfer was almost certain following an order by the Election Commission of India (ECI) on January 16. Sources told DNA that the transfer was almost certain following an order by the Election Commission of India (ECI) on January 16. As per the order, any officer involved in the election process would be transferred. Also, officers who would complete three years of office at any particular place as on May 31, 2019, would have to be transferred. The deadline stood at February 28 but has now been moved to February 20 now. 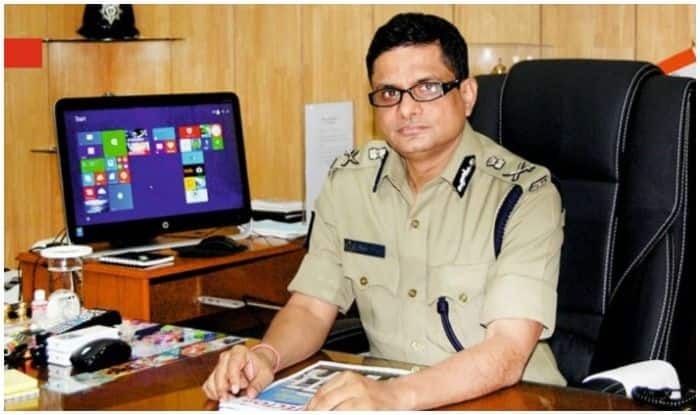 The report points out that in 2016, Kumar was removed from the commissioner’s post just ahead of the West Bengal Assembly elections under the EC instructions. But the same year, on May 21, he was reinstated. By May 31, Kumar’s tenure as the commissioner will cross the three-year mark anyway. It said no name has been zeroed in on yet for the new police commissioner. As per EC directions, those officers who have been involved in poll-related duty as deputy election officers, returning officers and assistant returning officers till May 31, 2017, in an election or by-election, will have to be transferred. The same holds for police inspectors and sub-inspectors.